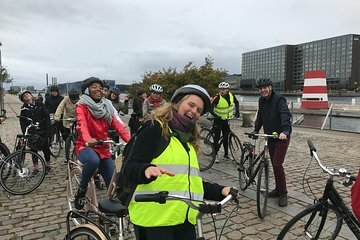 Cover ground in Copenhagen quickly with a half-day sightseeing bike tour focused on the city’s sustainability practices. Explore several green sights such as green roofs, solar installations, and green architecture. Learn about how Copenhagen became a leader in sustainability and how it plans to meet the goal of being the first carbon neutral capital by the year 2025.